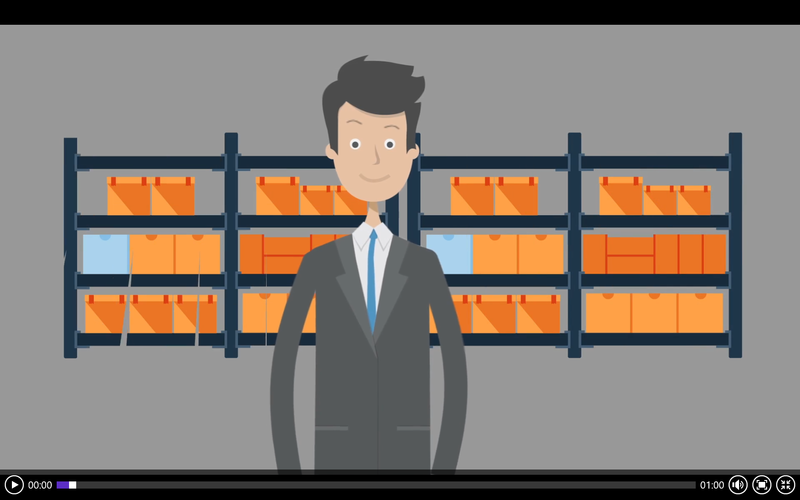 HAL Traxx Inventory is a bar-coding and tracking system that identifies and locates products stored in your warehouse(s). 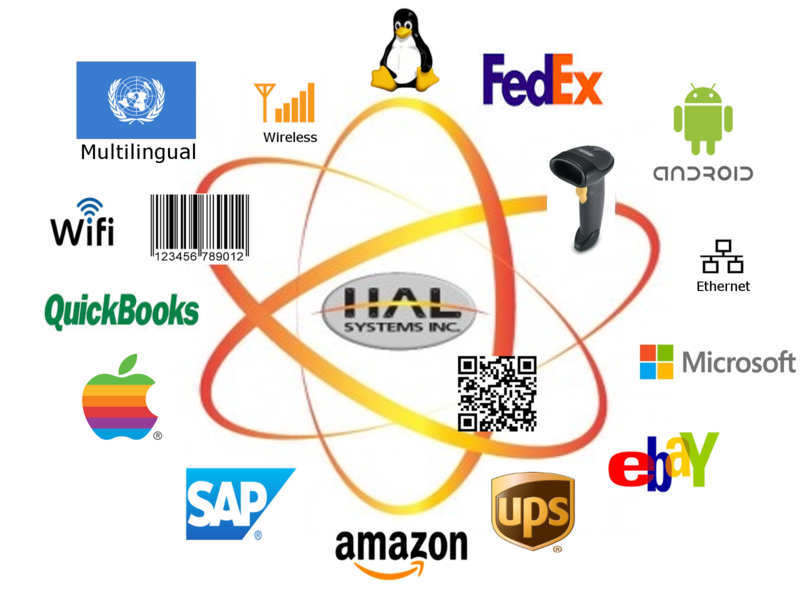 HAL Traxx Inventory can be interfaced with your host accounting system. HAL Traxx Assets is a bar-coding and tracking system that identifies and locates assets you own. HAL Traxx Assets provide accurate real time knowledge regarding the use of valuable assets you own and deploy. We specialize in meeting challenges other companies might consider too difficult or unusual. We’ll work closely with your resources to meet your requirements and exceed your expectations. Imagine the power of ‘configurability’ – scale and customize your solution without being a slave to the high cost of custom software code. Browser-based architecture works in real-time – see how much easier, simpler and less expensive your life can be versus legacy client/server architecture! HAL Systems software architecture allows us to seamlessly interface our solution with your other business systems. HAL Systems decades of experience across multiple industries enables us to provide you with pre-configured solutions tailored to your business. Select only the features you need and the investment you choose – HAL Systems solutions are always scalable later as your business grows. We work in your world!